Beautiful, bountiful, sad, poignant and above all powerful, the fifth album from The Leisure Society is truly a thing of wonder. From the ragged rocks of a broken relationship and homelessness, the band have birthed a double album which charts dark waters but also offers heart-warming hope from despair and demonstrates a raging spirit, perhaps exemplified in the Brian Eno-featuring I’ll Pay For It Now. 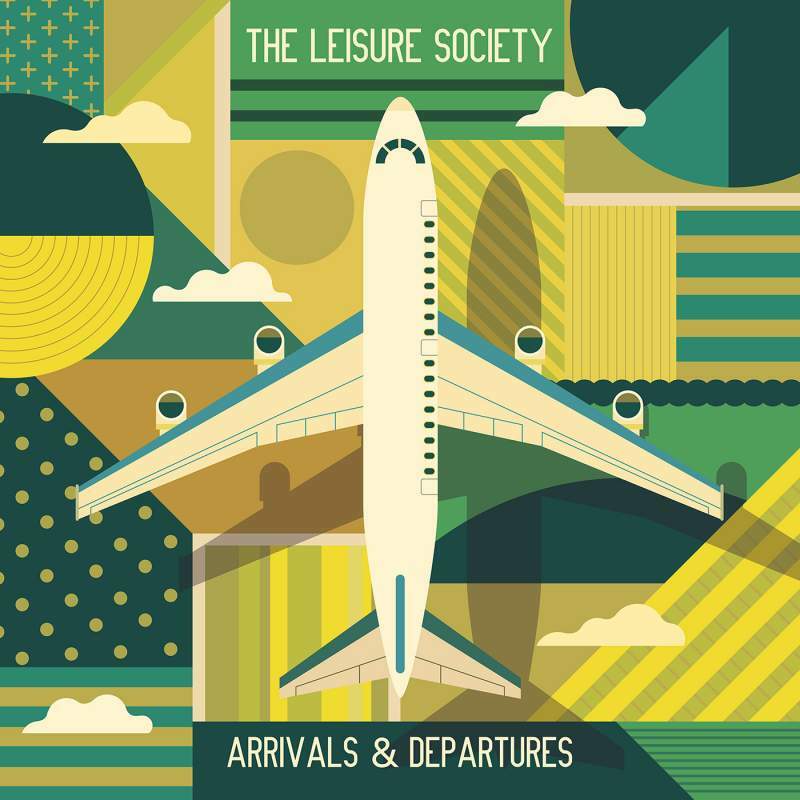 The Leisure Society‘s sound centres on melodic English indie folk pop at its core, but still relates easily to Americana. 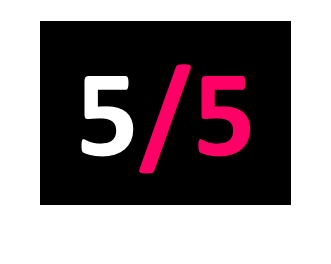 Softly sung and lyrically strong, their tuneful sound carries the listener along on stirring silver-lining string arrangements but breaks out into angsty rock as the final whistle approaches. From chaos has been honed a classic.